North Bundaleer – classic style and modern ingenuity coming together to preserve a gem. This is a place where people can come to be discretely spoiled. Guests can slow down and enjoy the fresh air, good company and good food and Clare Valley wines, away from the stresses of modern living, but with creature comforts and a lot of luxury. 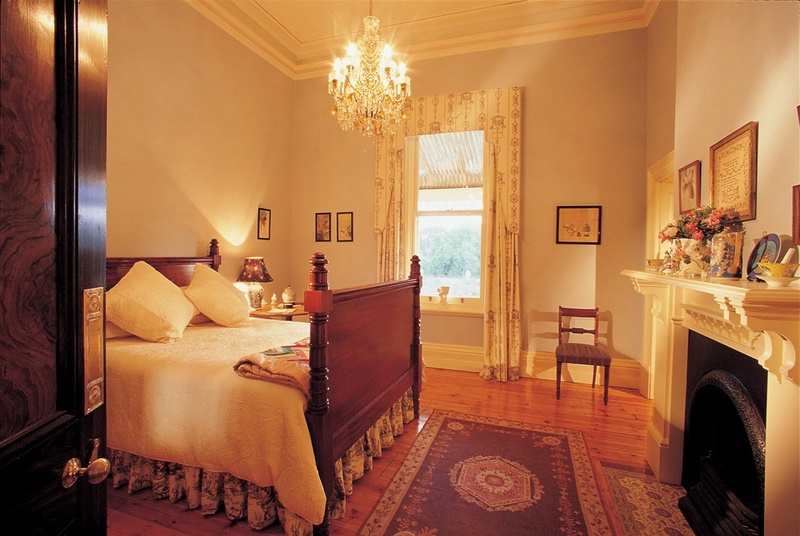 Guests have the use of the entire homestead, including the formal Drawing Room and Library. 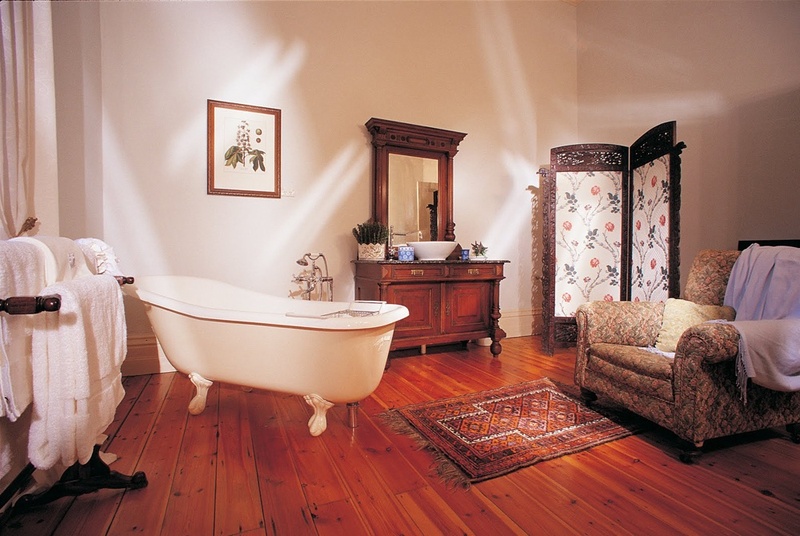 The homestead’s four beautifully decorated guest rooms invite indulgence and relaxation. Dating from 1901, but restored only ten years ago, North Bundaleer has lost none of its outrageous pioneer chic, with antiques everywhere. Magnificent wallpapers, original colour schemes, gold leafing, intricate decorative plasterwork, leadlight windows and a grand entrance hall and ballroom, allow visitors to catch a glimpse of what life was like in the grand pastoral homestead a century ago.